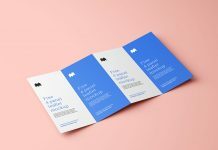 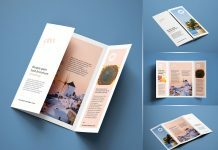 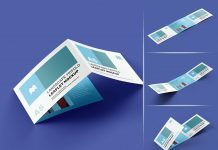 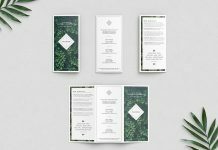 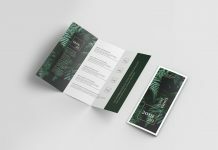 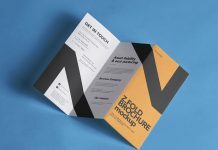 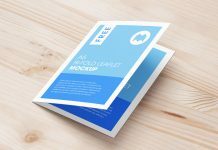 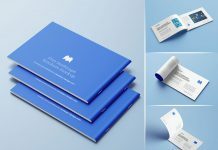 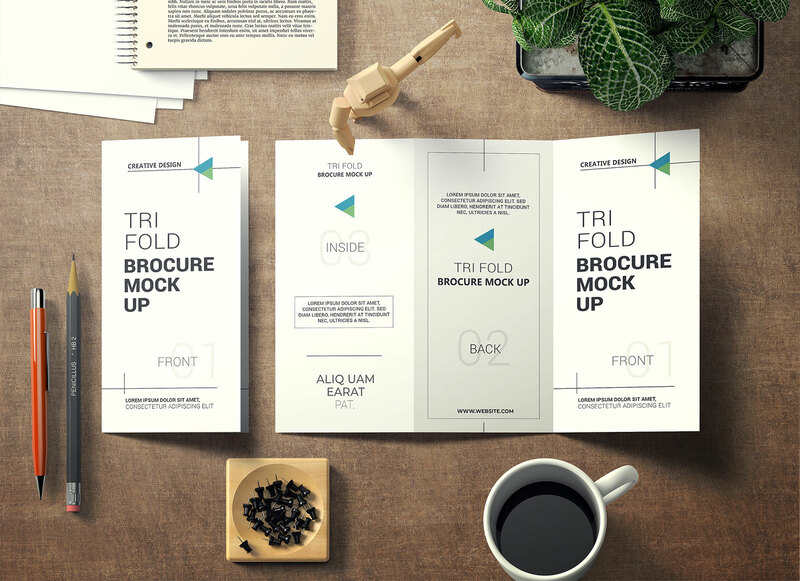 A free creative presentation of tri-fold brochure mockup with several desktop elements making the mockup appealing & unique. 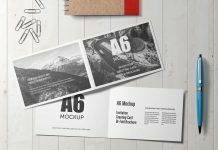 All elements are isolated so you can use them or delete them as per your liking or make your own composition. 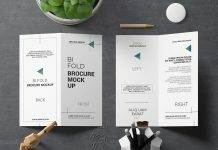 Some premade image filters are also ready to be used. 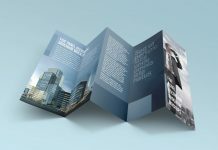 Unhide effects one by one and get a super realistic outcome of your tri-fold brochure design.